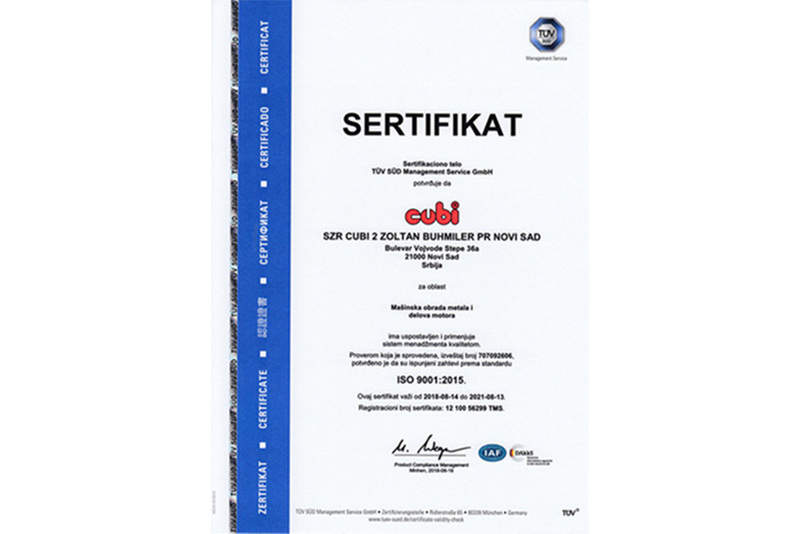 Cubi has been the brand name representing confidence, reliability and quality in the field of machining and engine assembly for four decades now. 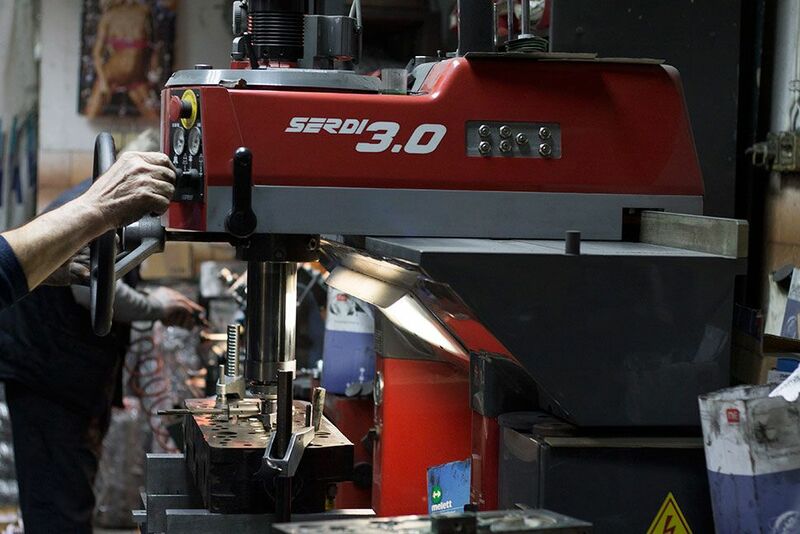 Committed to ensuring the highest professional standards that have already marked its work, Cubi has purpose-built facilities, an exquisite machine park, strict procedures perfected with manufacturers, and a highly professional and experienced staff. Within the concept of total quality, there is a comprehensive business system dealing with the complete process of engine machining, which ensures the overall service speed, efficiency and reliability. 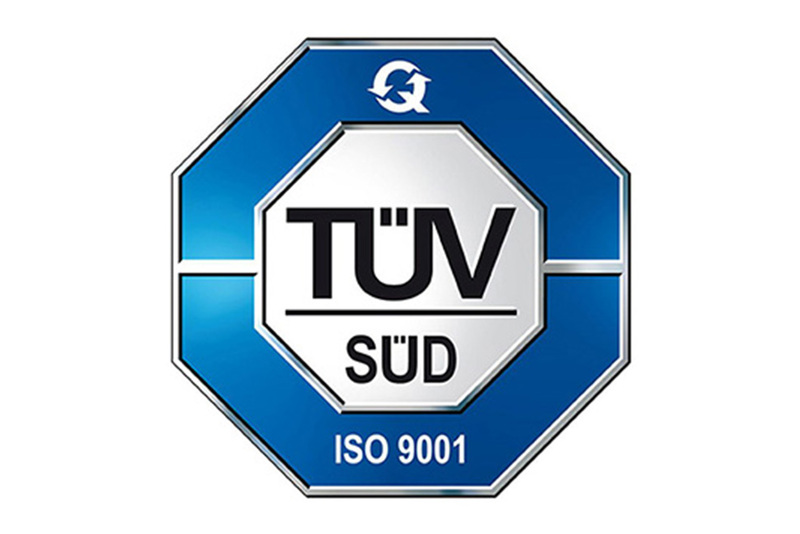 The quality of business services delivered by Cubi has been confirmed by the ISO 9001 certificate since 2018. 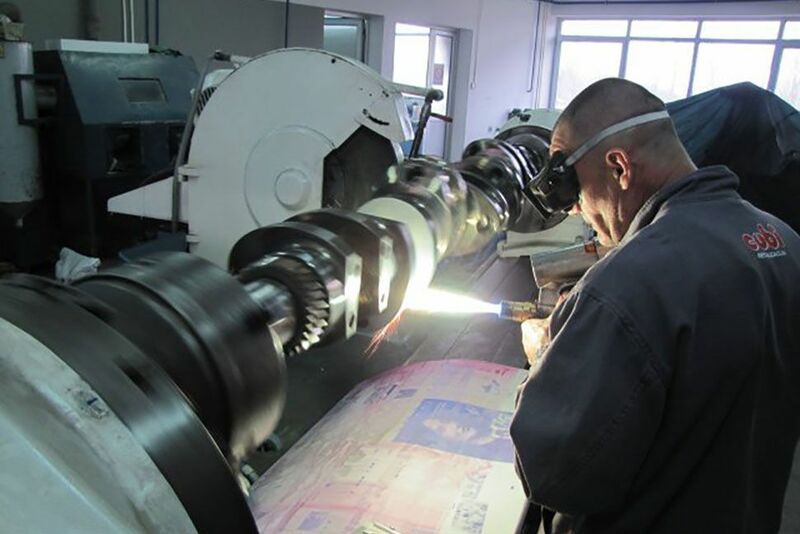 The core of the system consists of Machining and Engine Assembly units, and a special purpose machining unit, Metalizition and Welding, which significantly extends the possibilities of reparation and enables the provision of a comprehensive service quality guarantee. 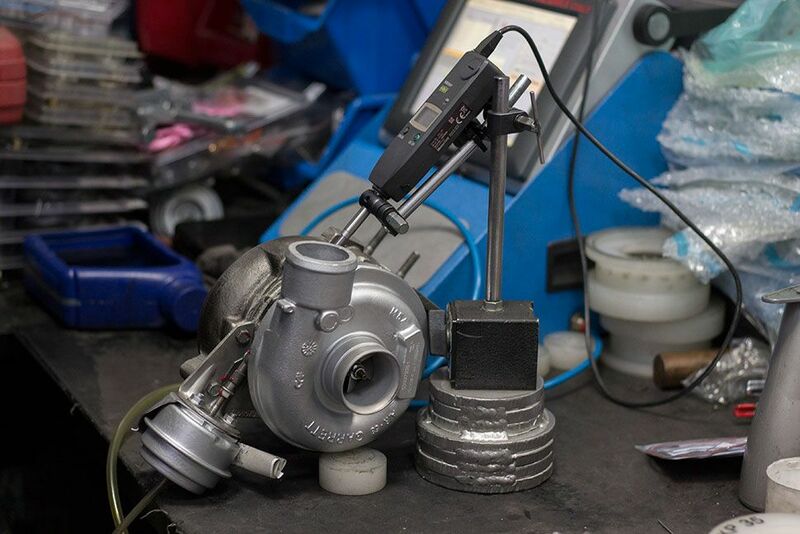 Following modern trends in the development and production of engines, Cubi has a turbocharger reparation unit also equipped according to the high standards. 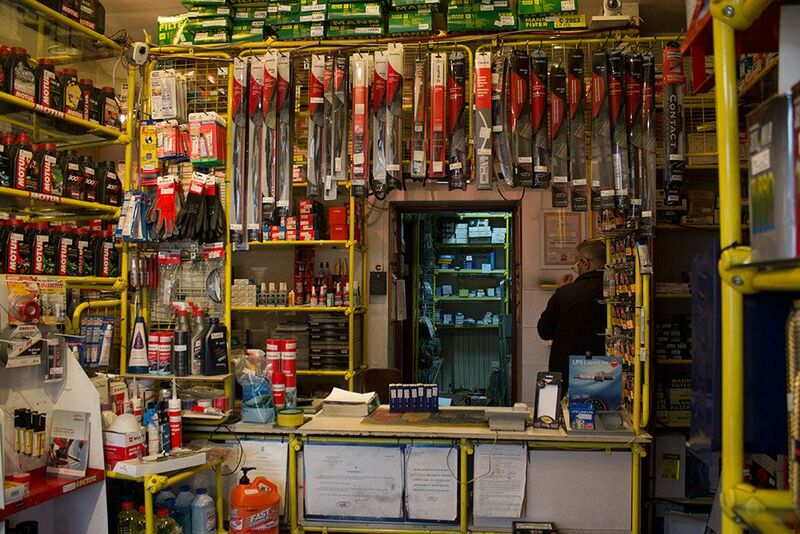 Finally, there is a Sales unit within the system providing clients with components of the world's leading manufacturers at affordable prices, in order to guarantee the quality of the built-in parts. 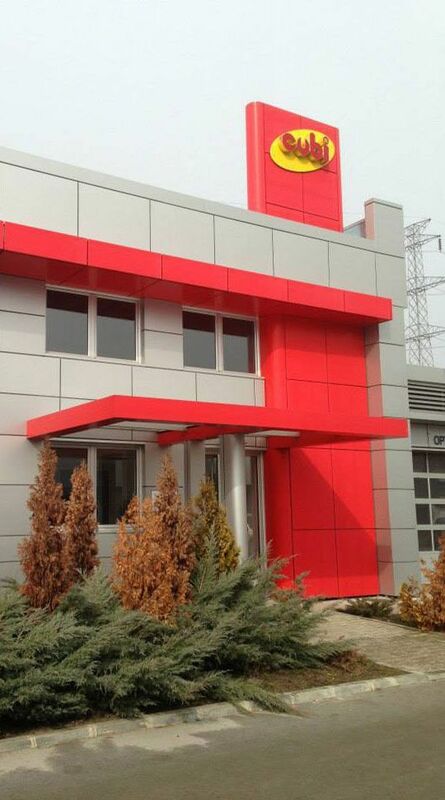 The efforts of the employees of this family company during the past decades are primarily reflected in the following benefits for the clients: delivery of exclusively original, the highest quality parts, provision of all guarantees of the manufacturers, possibilities of consulting experienced professional staff, wide selection in one place, high professionalism, and favorable prices. Machining unit is equipped with exquisite machines made in the United States and Italy. 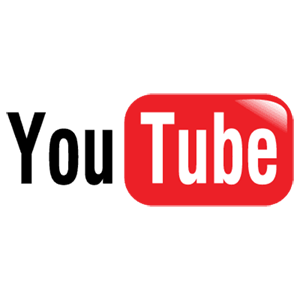 What immediately follows the general overhaul of the engine and its parts is their assembly to the level of a semi-assembled engine. 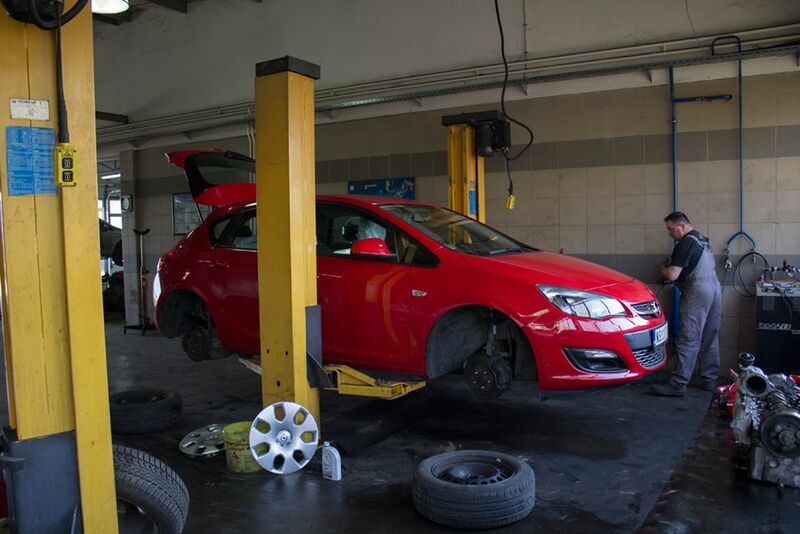 This process is extremely suitable for reparation of parts that are worn out or corroded. 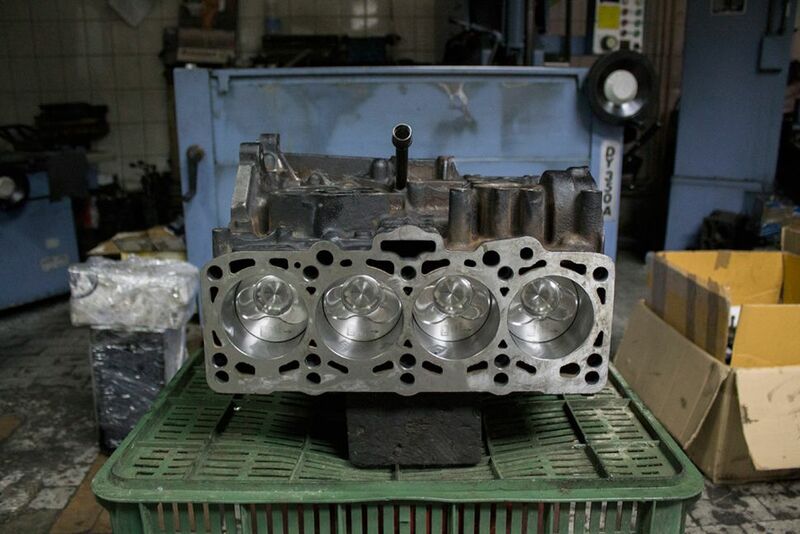 The original engine parts of renowned manufacturers are also essential for a top quality service. Exquisite turbine repair equipment for passenger and freight vehicles has been acquisitioned (G3, Redat, Evb Elektronik Vibrobalans). Modern diagnostic and mechanical equipment in four workplaces with hoists. The best wash for your vehicle. 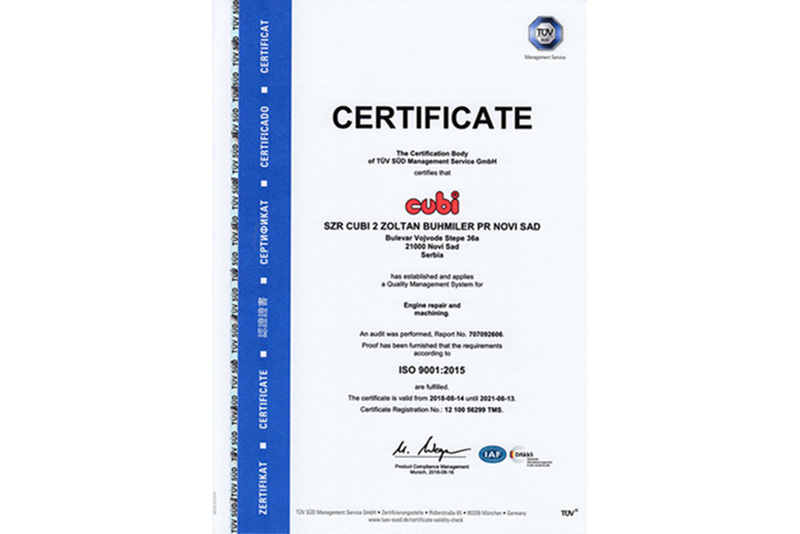 In order to provide a complete solution for the engines, Cubi has formed a chain of processing centers. The core of the system is the Machining unit with a quarter century experience of intensive work. A specialized branch carries out the accompanying activity of the engine assembly, and there is also a special purpose machining unit, Metalizition and Welding. In order to guarantee the quality of the built-in parts, a Sales unit was founded to provide the clients with components of the world's leading manufacturers. Finally, in order to get closer to the clients, Cubi offers a turbine service for the passenger and freight vehicles, as well as a passenger car service in four workplaces with hoists and an extraordinary car wash for your beloved car.